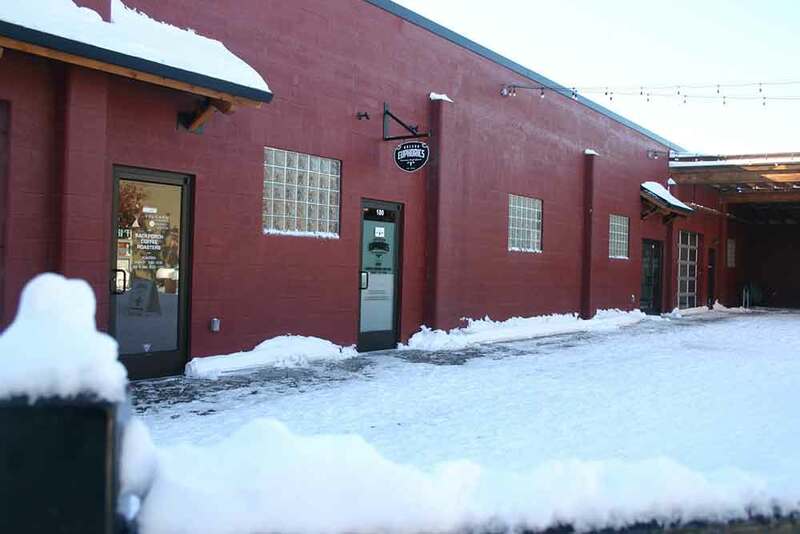 We are open in our new store right next door to our original location in Bend’s Century Center. Same great people, mo’ space, mo’ chronic! Hey! You must be 21 to shop our store.